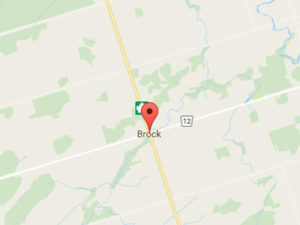 Brock garage door replacement and repair is what the Express Garage Doors team do very well. By making sure that we use only the best trained people and the highest quality of materials we maintain the high standard that our customers are used to. Getting in touch with our team is the first step to getting the garage door that you have always dreamed of. 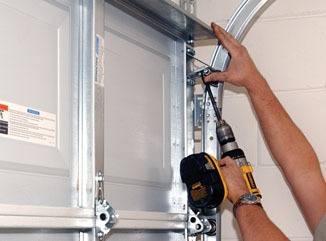 Each and every component of a garage door is essential to the function of the door. We replace and maintain all of these, however the most common component that needs to be replaced is the garage door spring. If your garage door spring has broken, or is causing your Brock garage door to open sluggishly then you should get in touch with our team today for a new garage door spring installation. Garage door cables are also very important to the correct function of a garage door. 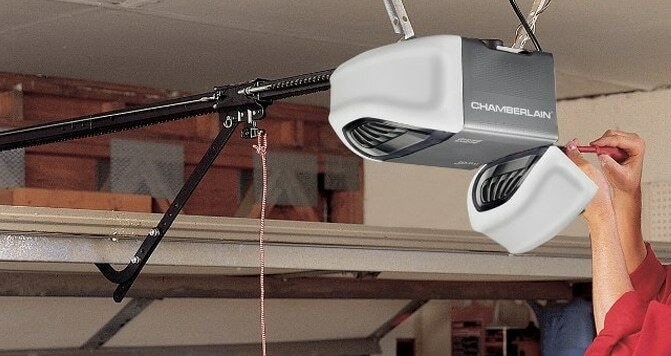 You can have your garage door cable replaced in no time by one of our experts. 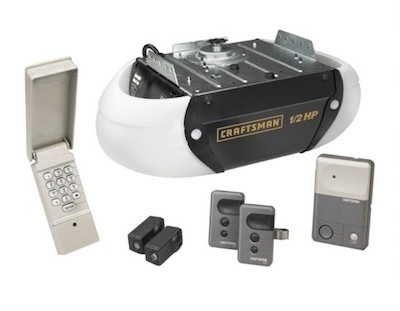 This will allow your Brock garage door to remain in peak condition for many years to come. By having regular maintenance on your garage door you can prevent any nasty surprises and even save some money by spotting a problem early. The garage door of your Brock home is one of the main focal points of the facade. By having a new garage door installed you will transform your home for the better almost instantly.